Never happier than when outdoors after spending many years commuting on planes, trains and automobiles. Together with my wife Karen, I have lived in The Dordogne for eleven years. 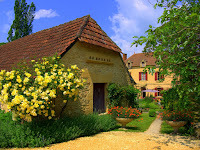 Visit the Dordogne - Click on the photo to visit our 4 star French holiday cottages in Les Eyzies. 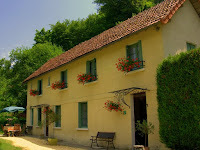 Les Relais des Roches our other luxury Dordogne holiday homes in Les Eyzies village centre.